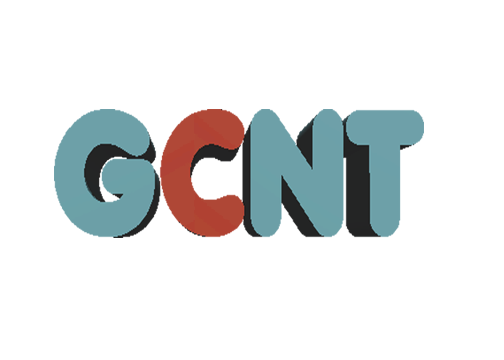 Global City Net Technology LLC is an Omani based provider of IT services and solutions. Our portfolio of solutions and services consists of software product development, system integration, application development, consulting and software distribution and provide outsources services. Global City Net Technology L.L.C is not only a strategic match to your requirements within your budgetary expectations and time-frame but also provides you the most reliable and scalable solutions to run your business now and in the future. Coupled with a strong hardware division, Global City Net Technology L.L.C is capable of providing an end to end solution for any kind of IT needs.